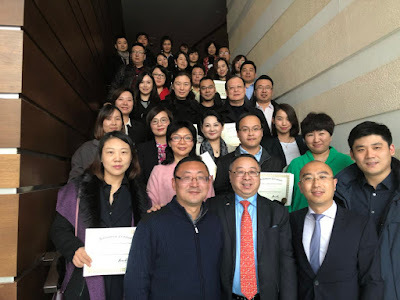 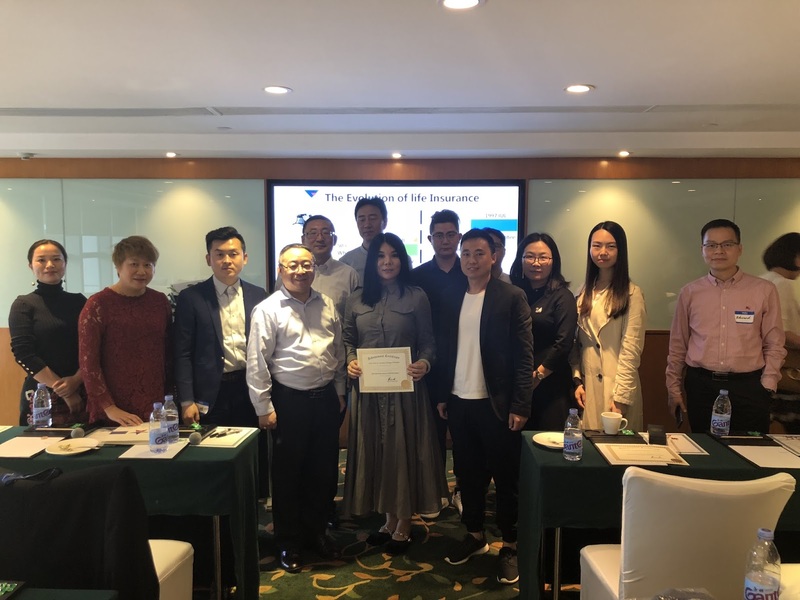 Artisan Business Group hosted two US real estate investment and sales training seminars in Beijing and Shenzhen in March 2018. Experts from the US lectured over 100 executives from migration agencies, wealth management firms and overseas investment consulting firms. 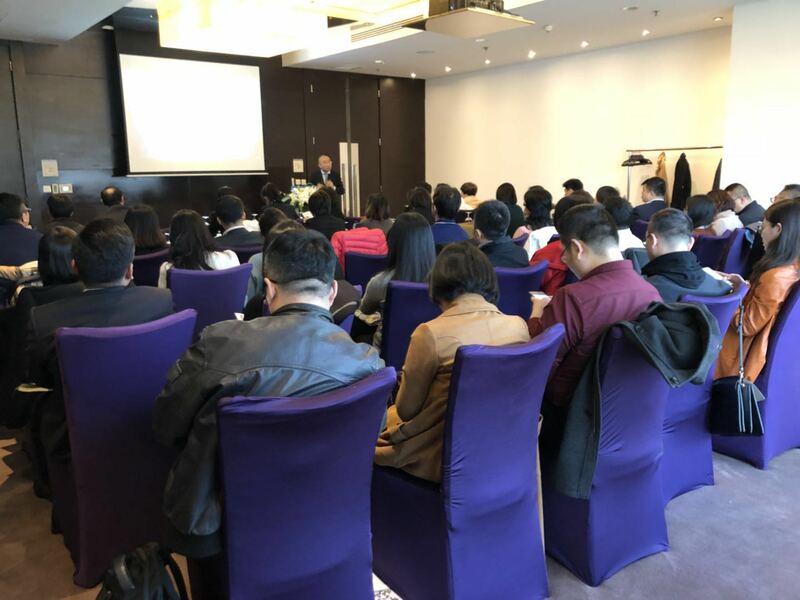 As EB-5 market is getting much slower in China, many migration agencies are focusing their efforts in US real estate transactions. 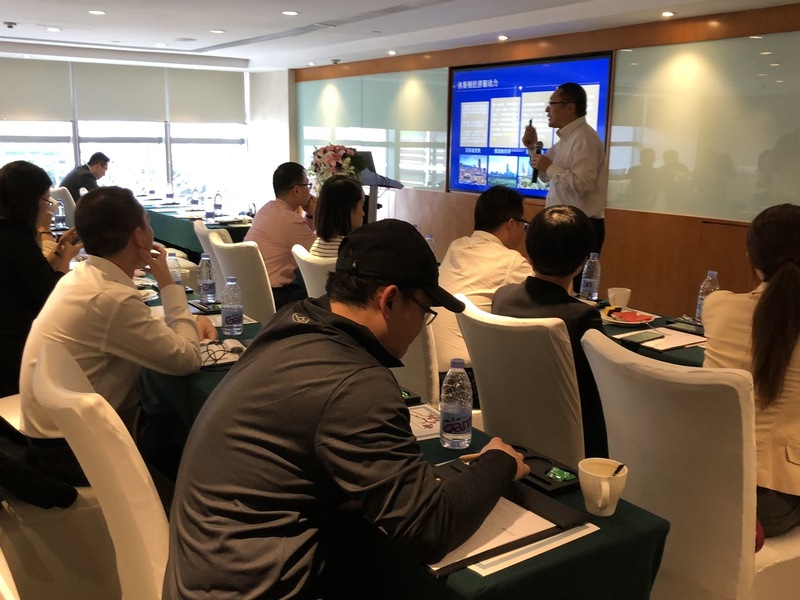 Two similar events will be scheduled this fall in Shanghai and Guangzhou. To learn more about Chinese investments and hosting your own promotional events in China, contact us today.